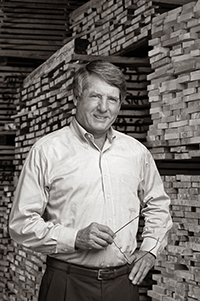 Century Furniture strives to achieve the status of “The Best” furniture company in the world. Our environmental policy is a key element of our corporate philosophy. Since our beginnings in 1947, it has been our culture to be socially responsible with the safety and health of our associates, our business partners, our customers and our natural environment. We are committed to reducing our environmental impact through intelligent design, conservation, and recycling. We believe the best way to conserve environmental resources is to design and manufacture furniture of such impeccable quality that it will last for generations. Nothing is more wasteful than disposable furniture.